Eclipse Autos Onestop. 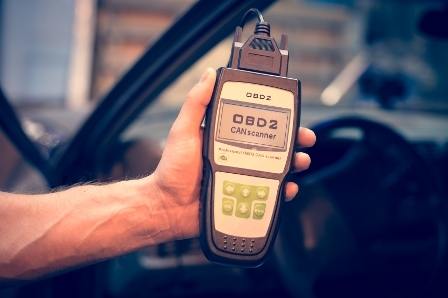 Specialists in all aspects of vehicle diagnostics, including petrol and diesel engine management, ESP, ABS, suspension, airbag systems and running issues. When an icon on the dash of your car lights up, a diagnostic check ensures that the issue is identified and rectified before any further damage is done to your vehicle. We only charge for the time taken to diagnose and repair or rectify issues with these systems. And will request time in advance so you can be sure to know exactly how much your bill is at every stage of its repair.